Book Ferries to the Isle of Man with Steam Packet - Douglas, Liverpool, Dublin, Belfast, Heysham & More! You can use AFerry to book a Steam Packet ferry to England, the Republic of Ireland, Northern Ireland and the Isle of Man. 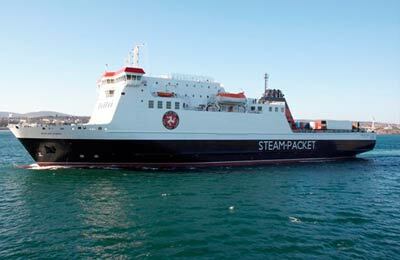 The Isle of Man Steam Packet Company is the world's oldest continually operating passenger shipping company. On board you will find a wide range of facilities and the highest levels of service. 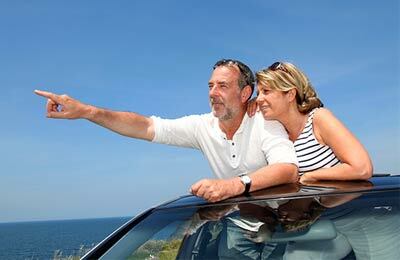 AFerry always has cheap prices for Steam Packet ferries and the latest special offers. 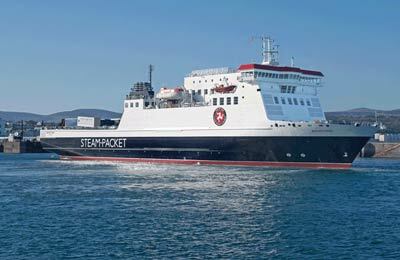 You can use AFerry to book Isle of Man Steam Packet ferries to Belfast, Dublin, Heysham, Larne and Liverpool. See below for the latest Steam Packet prices and sailing times. Click on your ferry route for a detailed Isle of Man Steam Packet timetable with arrival and departure times. How long before departure should I arrive for Steam Packet?